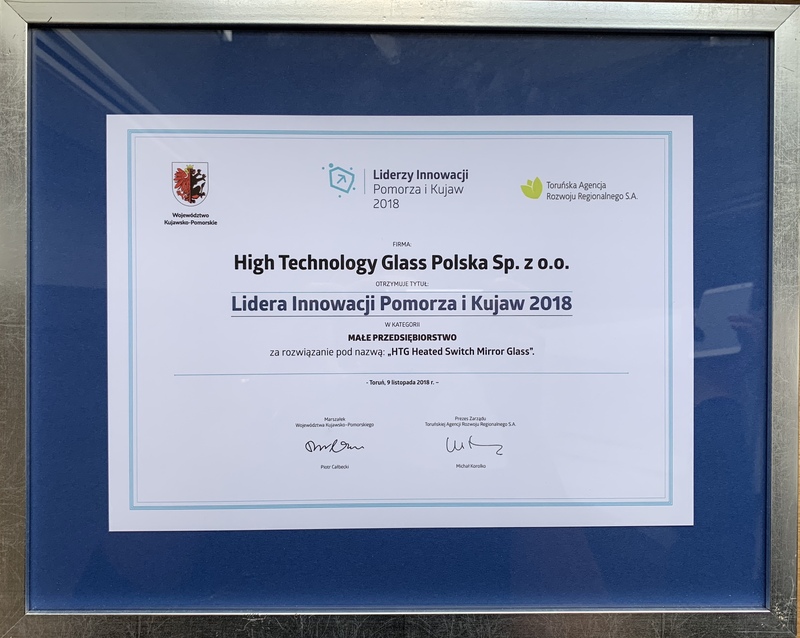 The HTG Polska company has been awarded the Innovation Leader of Pomerania and Kuyavia in 2018 in the Small Enterprise category for the solution under the name "HTG Heated Switch Mirror Glass". 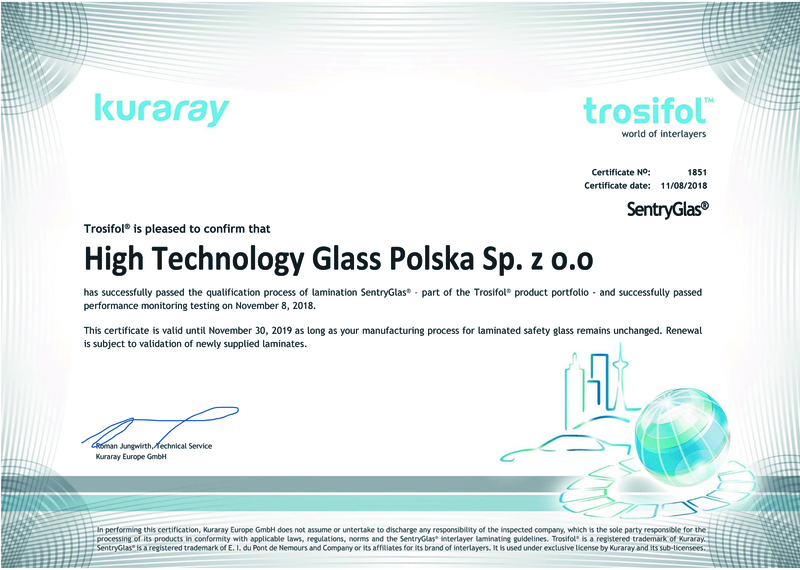 After plenty of hard work and official inspection I am pleased to announce that HTG has passed performance tests and have been awarded official certification by Kuraray for the production of laminated glass with SentryGlas. 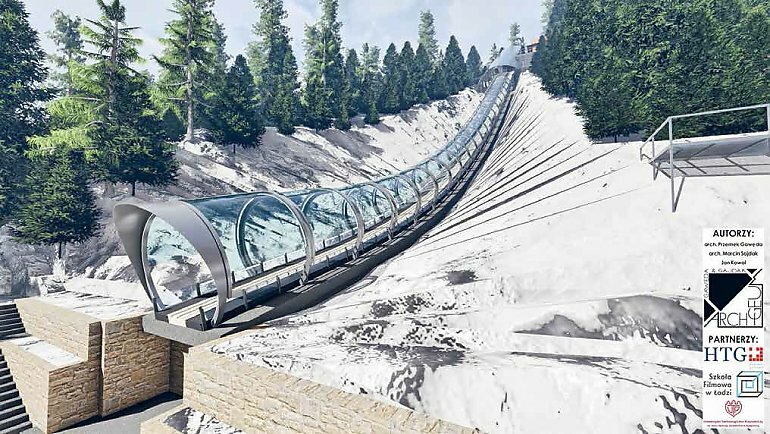 Will there be a real revolution in ski jumping? Especially for architects and designers, we have placed a tool for combining colors. Stand out and give a unique effect to the glass. HTG Poland was created by HTG High Technology Glass LTD located in Switzerland, which was founded by professionals. 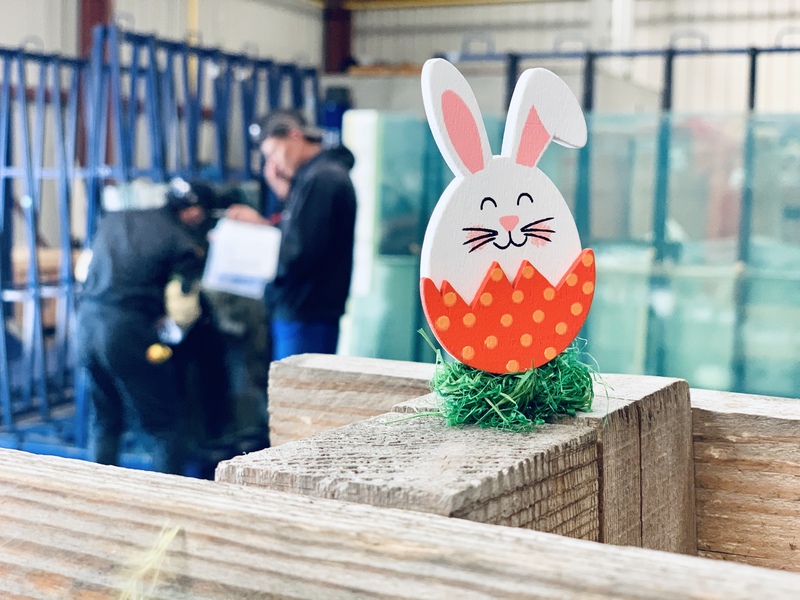 Many years of experience in the glass industry and own innovative technology made possible to find investors and take a decision to incorporate the Polish company and create a production plant in Bydgoszcz.